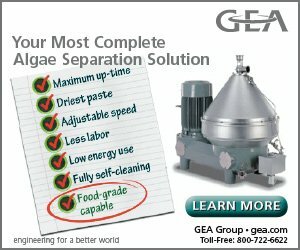 New Zealand’s Supreme Health has cultivated a unique strain of Haematococcus pluvialis in Nelson Lakes, northern New Zealand, for the production of natural astaxanthin. 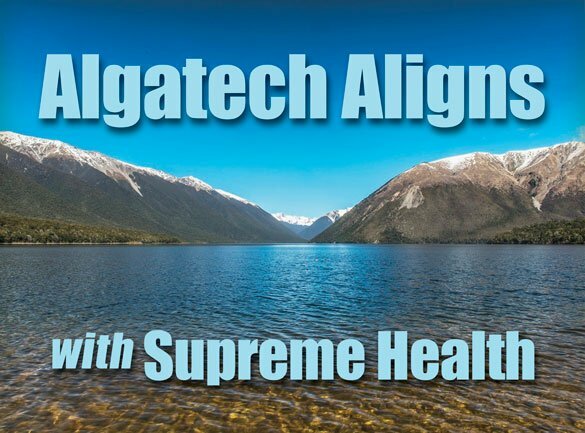 sraeli-based Algatechnologies, Ltd. (Algatech) has become the major shareholder in Supreme Health New Zealand, Ltd. (Supreme) to supply the rapidly growing markets in China and Asia-Pacific with astaxanthin and other algae-based products. 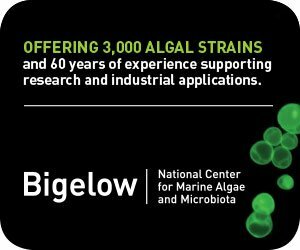 Algatech, located in the Arava desert in Israel, is a rapidly growing company specializing in the commercial cultivation of microalgae. 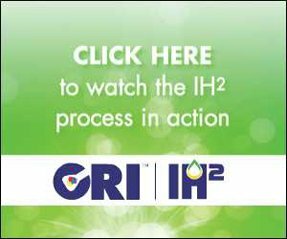 It is a leading manufacturer of natural astaxanthin, marketed in 35 countries under its AstaPure® brand. 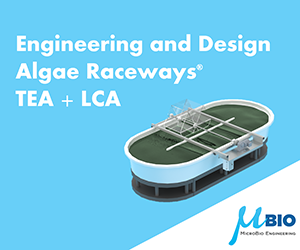 The company will be providing its know-how, innovative science, and advanced microalgae cultivation technologies to leverage the capabilities of the New Zealand-based company. Led by CEO Kerry Paul, the former founder and CEO of Manuka Health New Zealand, Supreme has strong recognition for its cutting-edge science and its natural astaxanthin — a unique strain of Haematococcus pluvialis found in Nelson Lakes, northern New Zealand. With marketing channels in China, New Zealand, and Australia, Supreme will focus on marketing microalgae ingredients and astaxanthin-based products to food, dietary supplement, and cosmetic industries throughout Asia-Pacific, with special emphasis on China. “We believe that the synergy between companies, together with Mr. Paul’s wide experience and proven track record, will help Supreme to become a major player in the global market,” said Algatech chairman Ed Hofland, who will also serve as Supreme’s president.